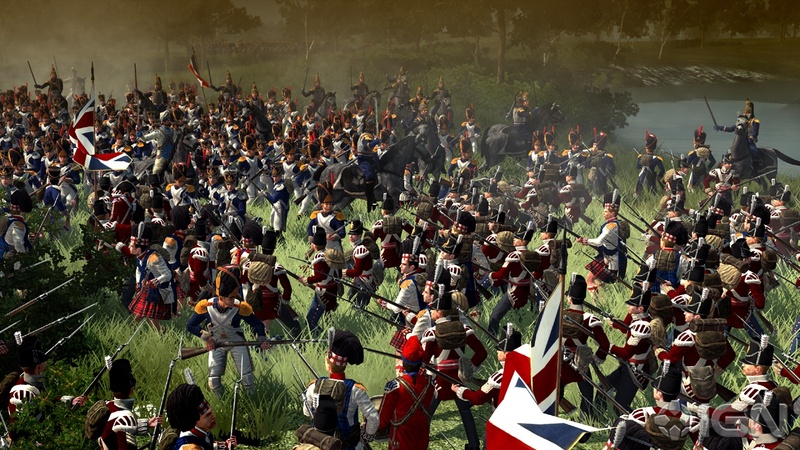 In Napoleon: Total War , aspiring generals have the chance to play as the legendary French general Napoleon Bonaparte or as one of his opposing factions . Batling through his three biggest military campaigns , the game will take you through Italy and Egypt , narrating the early years of the fearsome commander , while the third campaign will tell the story of his fateful drive towards Moscow and , ultimately , his showdown with the Duke of Wellington at one of the most famous battles of all The Battle of Waterloo . The “ Elite Squadron ” pack is a collection of 5 of the most Elite Forces of the Napoleonic Wars , from all the major European factions . They proved their bravery , discipline and excellence in key battles and will dramatically expand the player ’s strategic options on the battlefield. These exclusive elite units become available on the campaign map once you have made a specific technological advancement or own the relevant territory. 5e Regiment de Hussards – France : Light and fast , these veterans of the American War of Independence can quickly reach areas of the battlefield where they are most needed , cutting down the enemy with their curved sabres. Pavlograd Hussars – Russia : All hussars have “ dash ” and a touch of derring do in their collective attitude towards war. Pavlograd hussars are , without exception , excellent horsemen , ideal for chasing down skirmishers and overrunning artillery units. 8th Life Regiment – Prussia: The steadiness displayed by the men of the 8th Life Regiment is amazing , and on the battlefield they will encourage nearby troops to follow their example . As with many Prussian line infantry units , these men are incredibly disciplined and trained. 47th (Czech) Regiment – Austria : These veteran soldiers are adept at close and fire combat . When formed in a disciplined line , they can unleash a massed volley of fire and then move forwards to engage in melee with the enemy . 88th Foot " Connaught Rangers " – Great Britain : A little rough around the edges , but courageous and professional on the battlefield , the Connaught Rangers are an Irish line infantry regiment . Whether pushing home a bayonet or forming a disciplined firing line , these men will stand and fight. 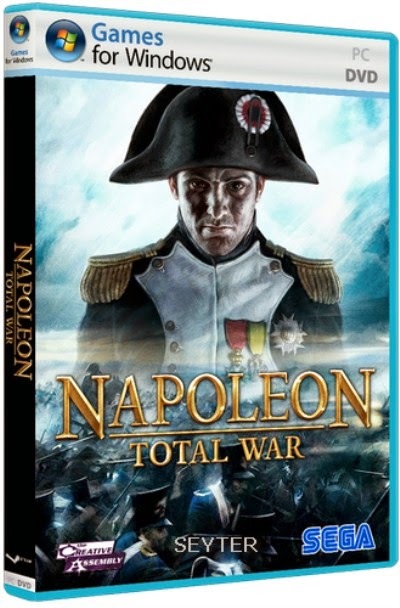 0 Response to "Napoleon : Total War Single Link ISO Full Version"